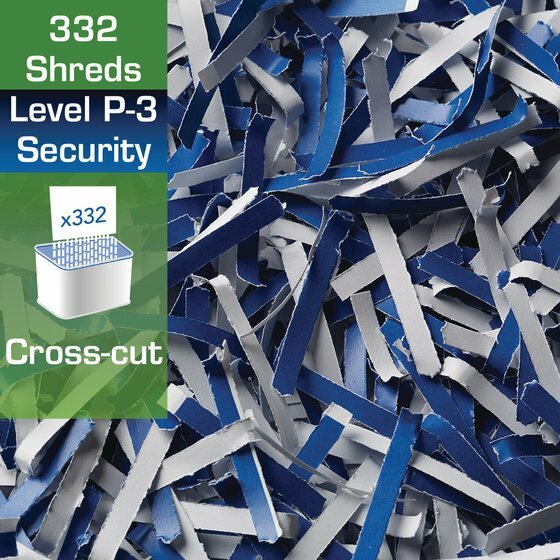 CX40-59 cross-cut shredder can power through more sheets at a time without sacrificing reliability. 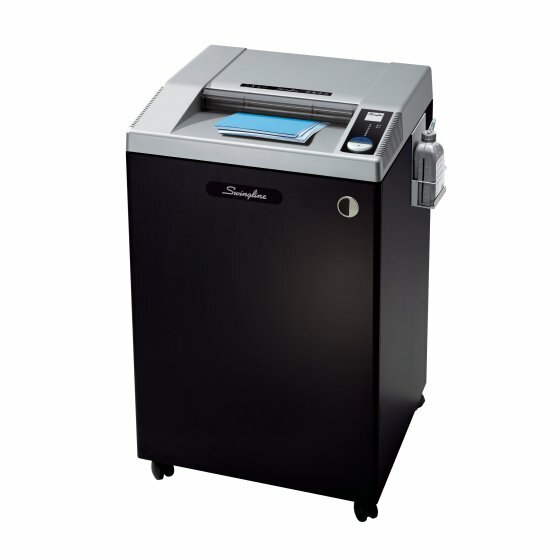 Protects against information theft, runs quietly and stands up to heavy use environments. 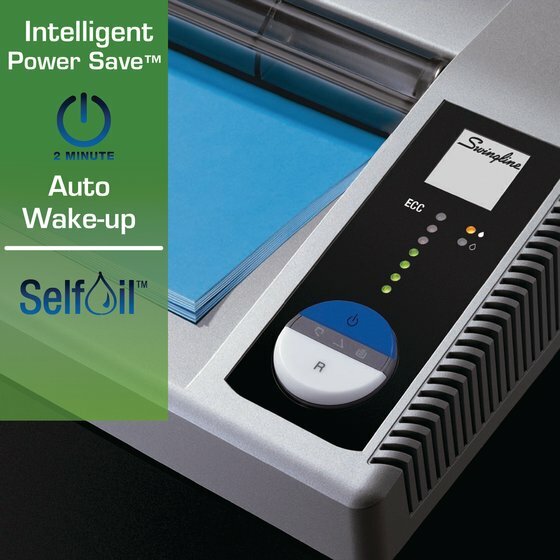 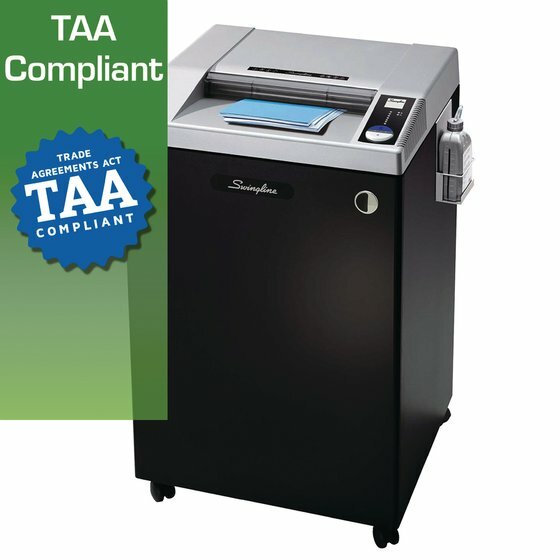 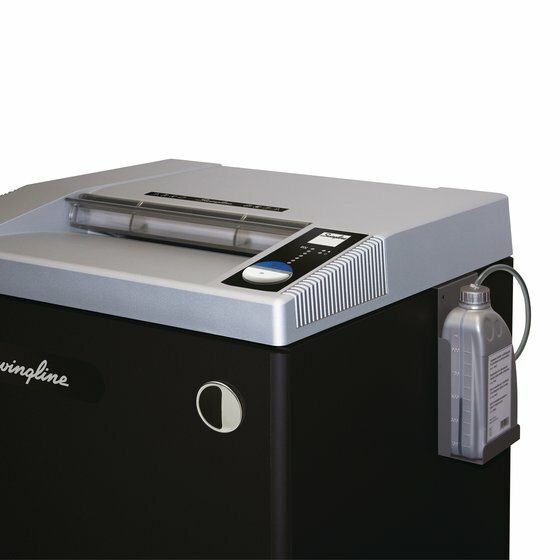 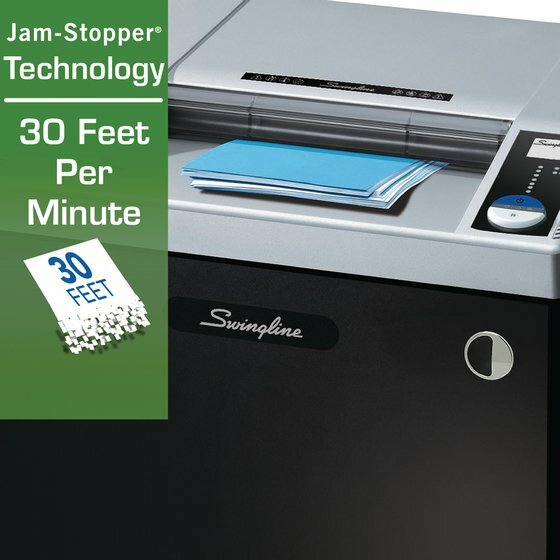 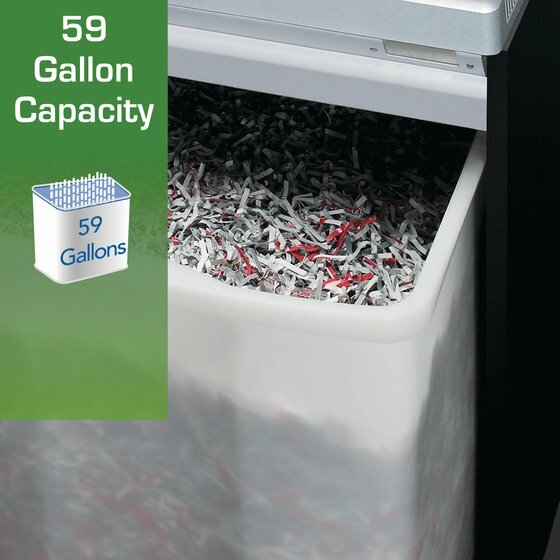 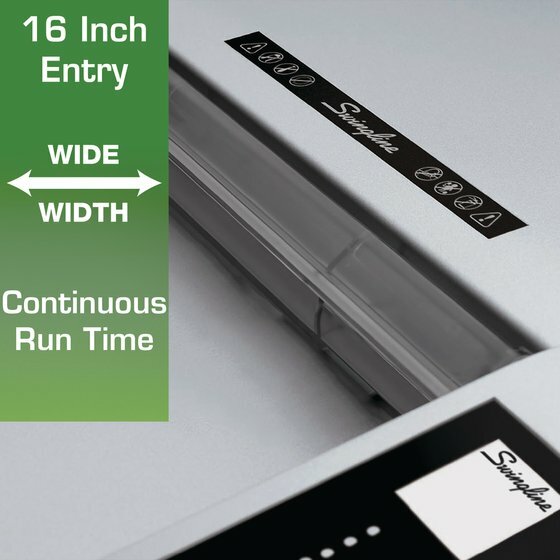 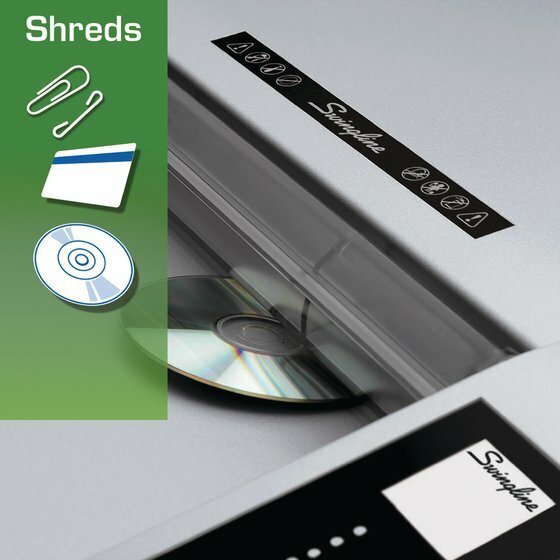 TAA Compliant with Jam-Stopper technology this shredder is perfect for commercial environments.